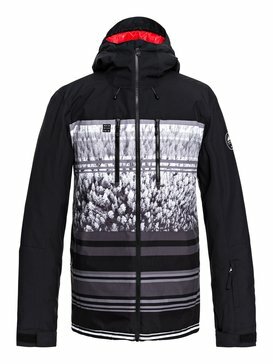 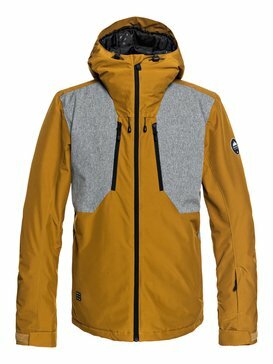 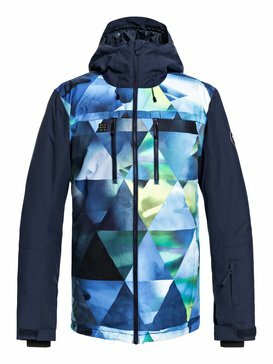 With Quiksilver's innovative collection of hi-tech Ski and Snowboard Jackets you're covered in all temperatures. 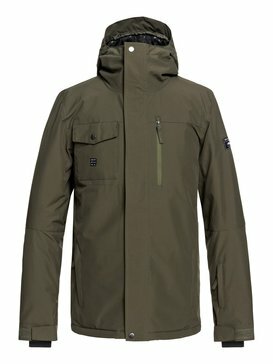 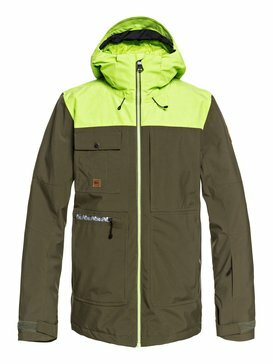 You'll discover a whole range of jackets from soft shells to seriously insulated, windproof, waterproof and ultra-breathable jackets. 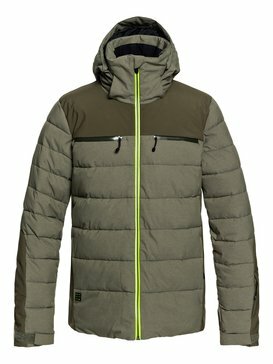 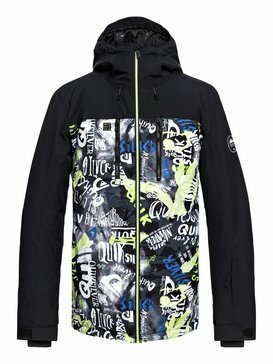 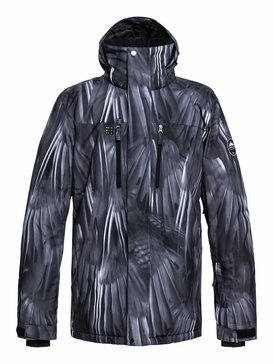 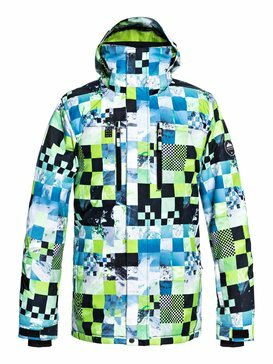 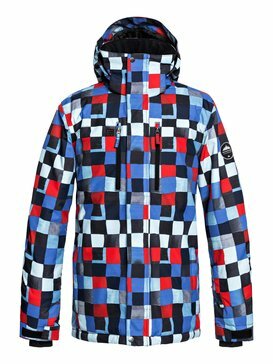 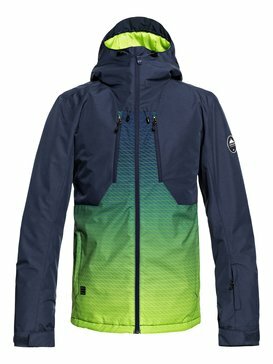 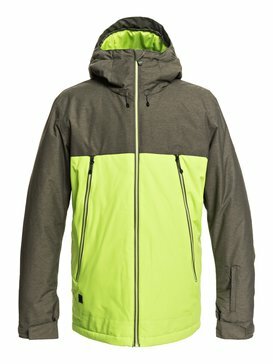 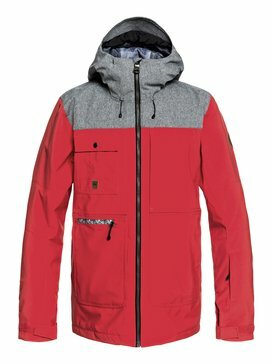 Quiksilver's Ski and Snowboard Jackets offer high performance solutions to all your snowboarding needs. 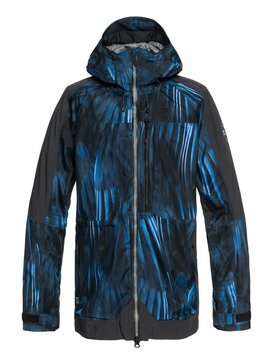 From Goggle pockets to key clips, down padding to Gore Tex and Recco reflectors - the most advanced technology is combined with innovative designs and styles. 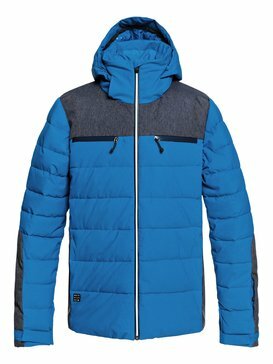 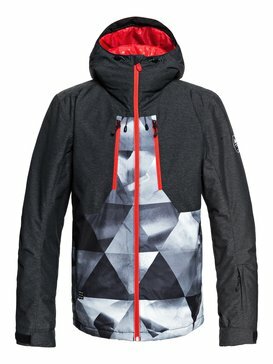 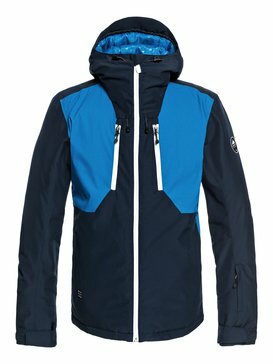 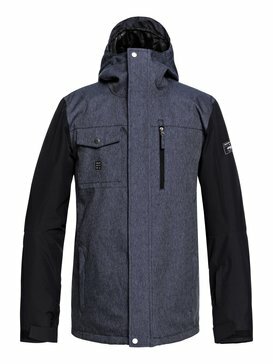 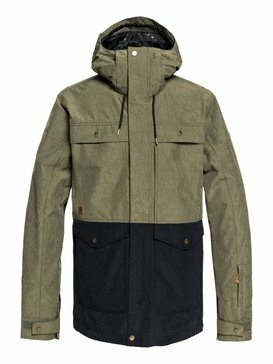 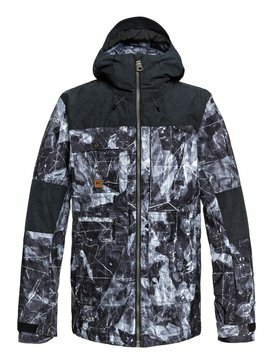 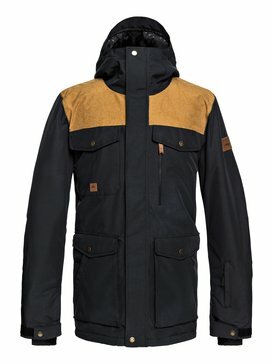 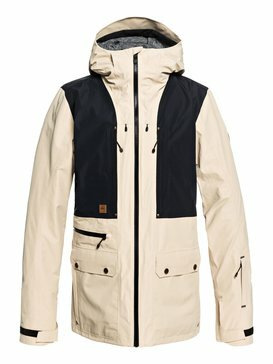 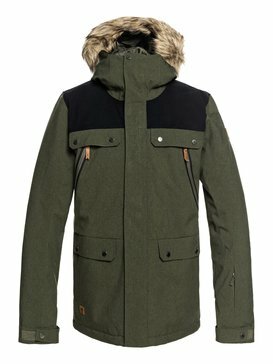 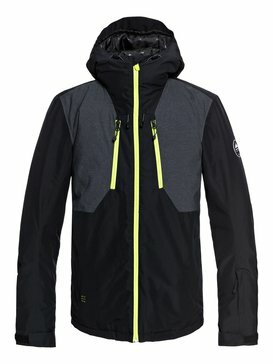 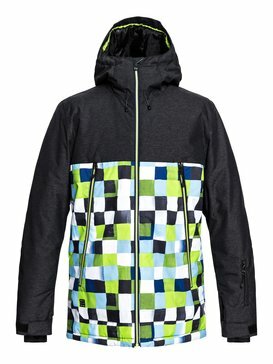 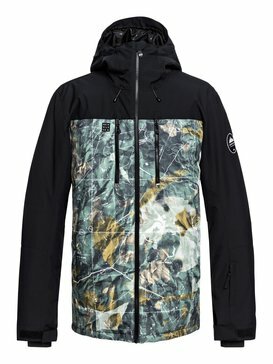 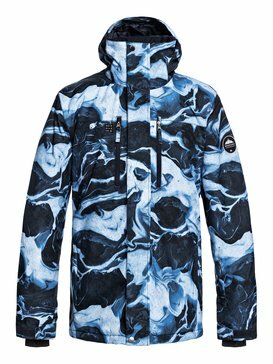 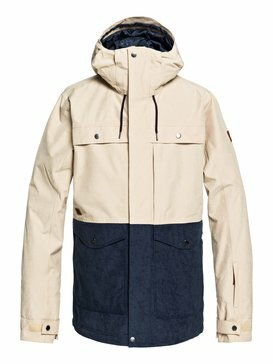 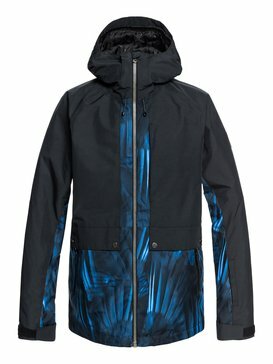 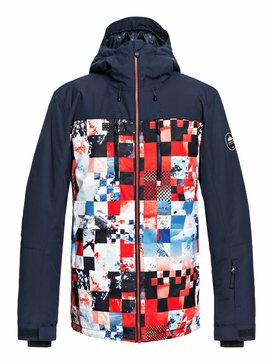 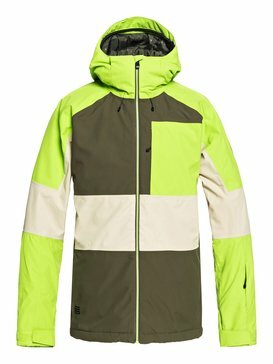 Let Quiksilver's Ski and Snowboard Jackets take care of the weather so you can focus on the mountain.